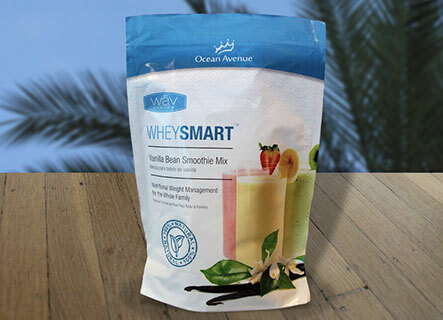 As another multi-level marketing company, Whey Smart makes a solid run with some pretty good ingredients. 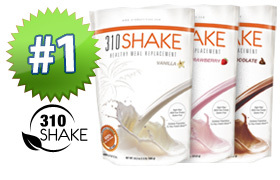 However as we have mentioned before that we’d rather not have a shake from one of these companies because money is put toward paying out distributors and bonuses verses better ingredients. 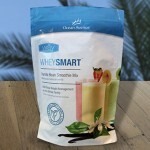 Marketing methods aside, some of the good things about Whey Smart is that it’s made with whey (not soy!) and is sweetened with stevia. 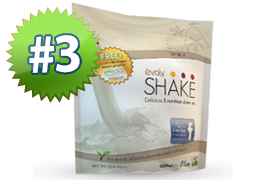 In our opinion, this shake has a chalky flavor that reminds you it’s a protein shake with every sip you take. 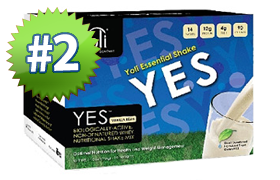 We’d love to see Whey Smart enhance the vanilla flavor so we it’s a little more tasty.